Get in touch if you want to find out more about making Rookery Meadow your wedding venue. If you want to visit, you will find us just six miles from the market towns of Halesworth, Bungay and Harleston. We are located at Rookery Farm, St Margaret South Elmham, Harleston, IP20 0PN. Please note, visits are by appointment only – we can usually welcome you any Friday, Saturday or Sunday between 11am and 3pm. If you want to arrange a visit or ask a question to help you learn a bit more, contact us however you prefer! 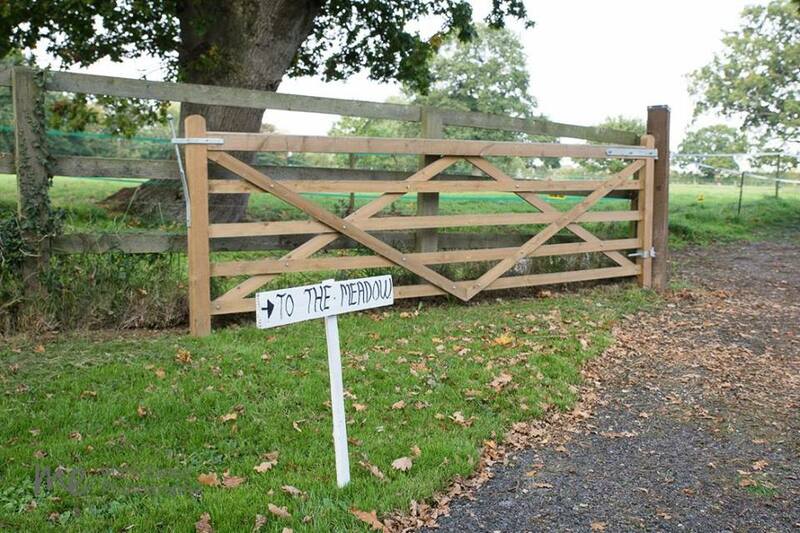 "The benefit of booking Rookery Meadow is that you have the freedom to do things your way"